The streamlined Ear Microphone System transmits sound through bone vibrations in the ear canal, giving personnel the ability to hear and speak directly to others on the scene. This lightweight earpiece is comfortable to wear, yet durable enough to meet the rigorous needs of emergency response personnel. 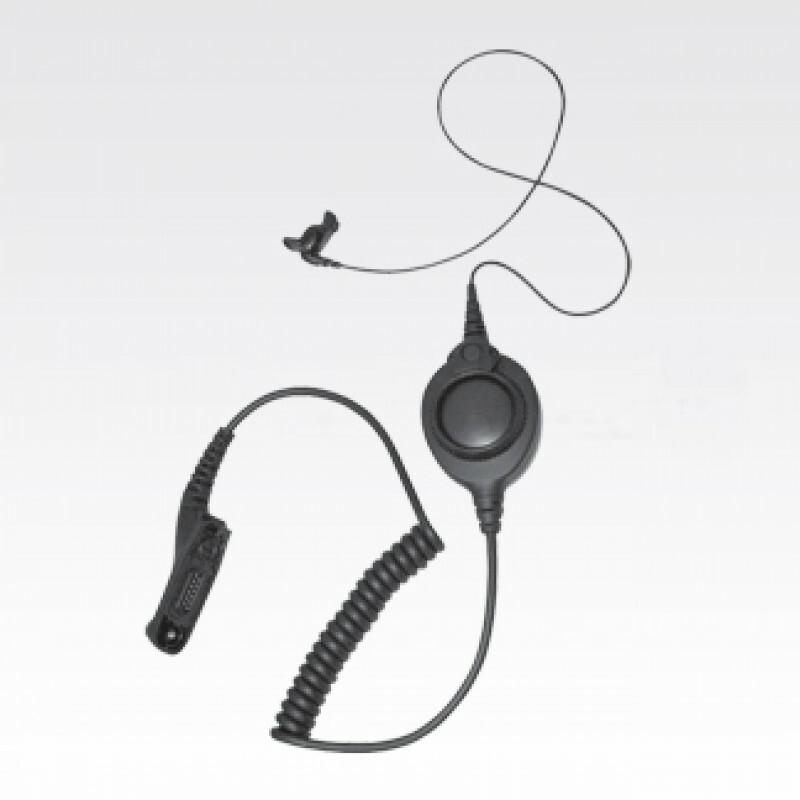 The built-in bone conduction microphone and receiver eliminate the need for a boom microphone and a new clean, compact design eliminates the interface box.